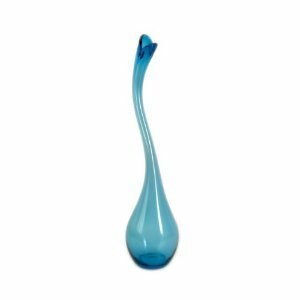 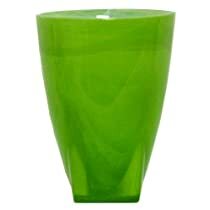 Kitras Square Glass Vases are made from blown glass. 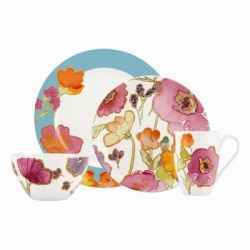 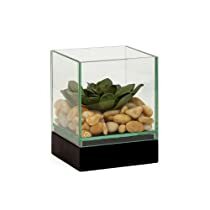 They vary in size and are perfect for displaying arrangements. 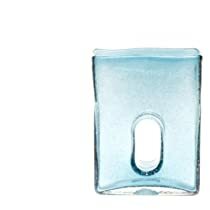 For more information, select an image. 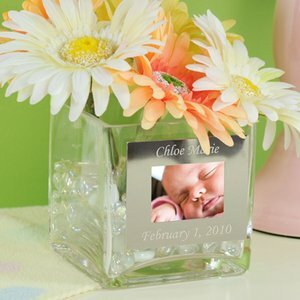 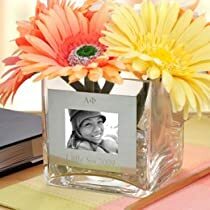 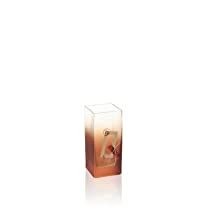 These Square Glass Vases with Photo Frame are perfect for putting those special moments on display. 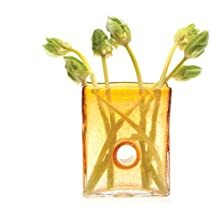 Add your favorite floral arrangement to create a work of art. 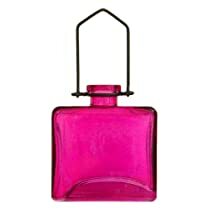 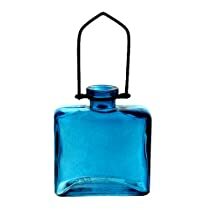 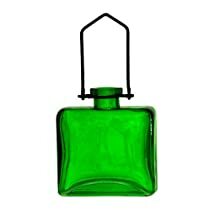 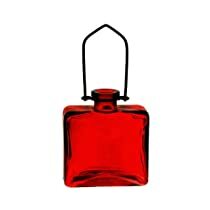 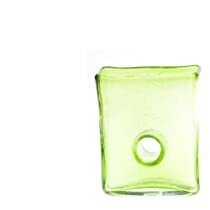 The featured Colored Hanging Square Glass Vases are made of eco-friendly, recycled glass. 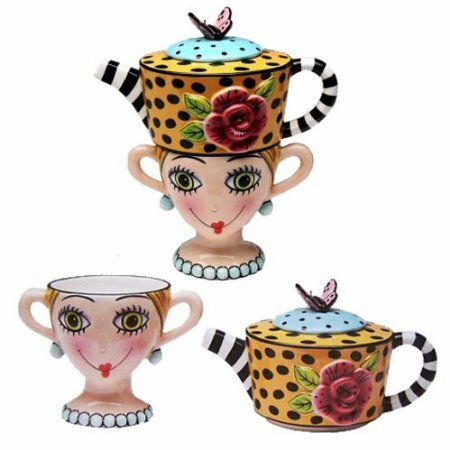 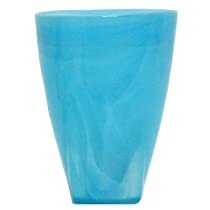 These vases will look great on a patio or deck and can sit flat or hang. 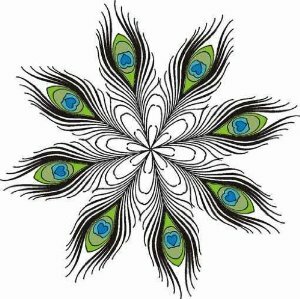 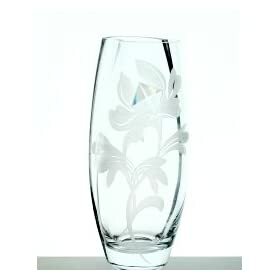 Handmade design with flowers and embellished with Swarovski crystal. 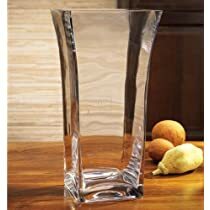 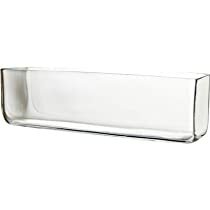 Clear Square Glass Vases are great for displaying almost anything including, bagged potpourri, small flowers, fruit, decorative stones and so much more. 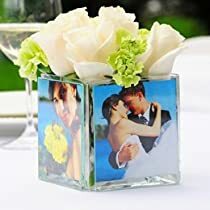 They make lovely table pieces. 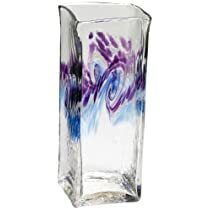 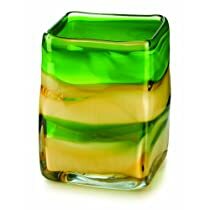 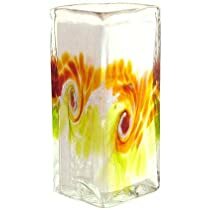 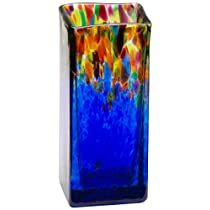 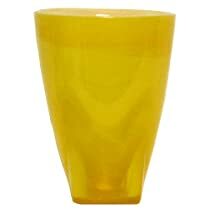 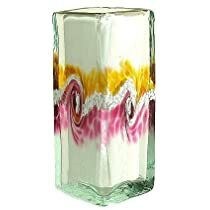 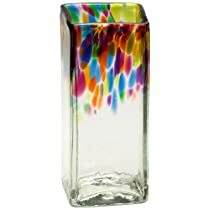 The featured Glass Vases with Square Bases are bright and fun. 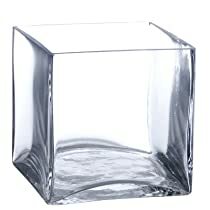 This opaque glassware is easy to care for...simply wipe clean. 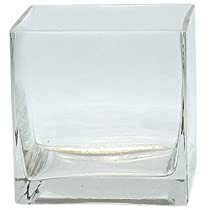 Each piece is different in design. 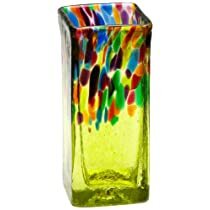 Colorful Art Glass Yellow Vase with Square Base 7 1/4" x 5 1/2"
Colorful Art Glass Sky Blue Vase with Square Base 7 1/4" x 5 1/2"
Colorful Art Glass Lime Green Vase with Square Base 7 1/4" x 5 1/2"
Featured below are more Decorative Square Glass Vase options. After all, you can never have too many glass vases. 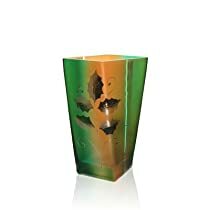 Have you ever thought of a way in which you can help preserve the earth? 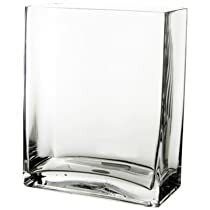 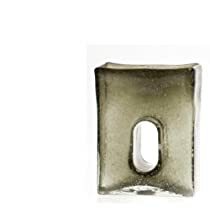 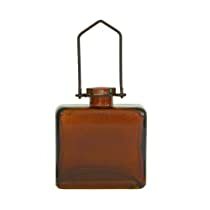 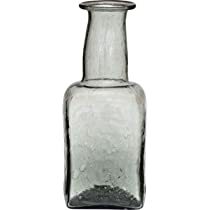 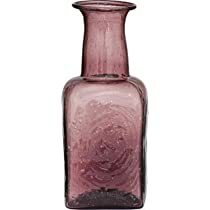 If so, these Recycled Square Bottom Glass Vases can help you do just that while adding a bit of vintage style to your home or office. 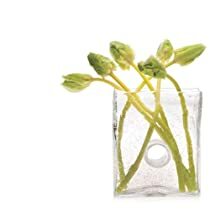 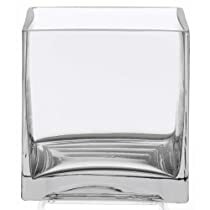 Chive Square Glass Vases are simple in design but still elegant. 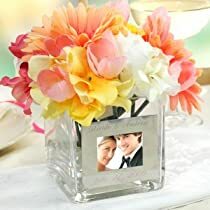 They can be displayed in any area ans are handmade. 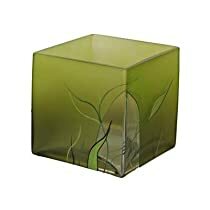 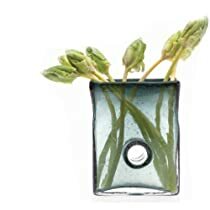 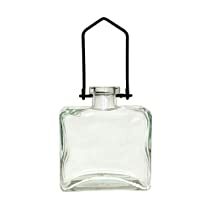 Chive Square Glass Vases are great gift items.